"All children, except one, grow up." 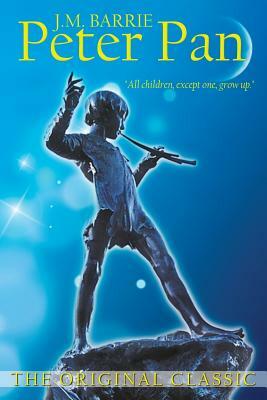 With those opening words James Barrie begins his invitation into the magical world of Peter Pan, Captain Hook and Tink. For over a century both children and adults have been enchanted by this timeless classic.